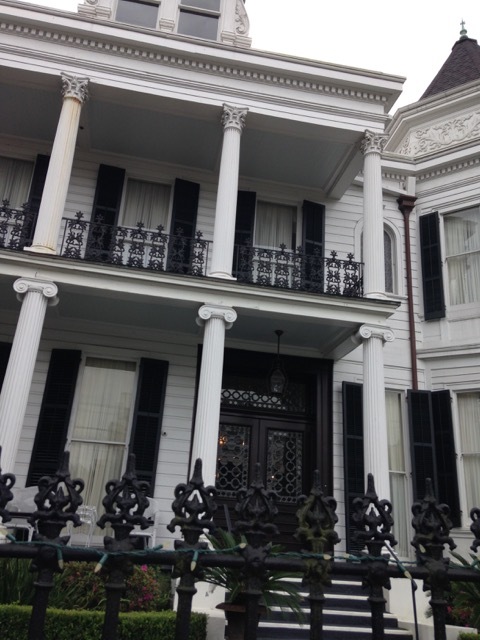 Learn what makes each New Orleans neighborhood unique on our Architecture Tours of New Orleans. These walking tours cater to private and small groups so it's easy to maneuver the streets and sidewalks, and make unplanned stops for food, beverages and window shopping. Anyone interested in the architecture and urban design of this unique American city will enjoy our walking tours. Explore the French Quarter and Marigny by foot, and track how the architecture and urban character have evolved. Includes entrance to at least one house museum if time permits. Photo Opportunities!!! 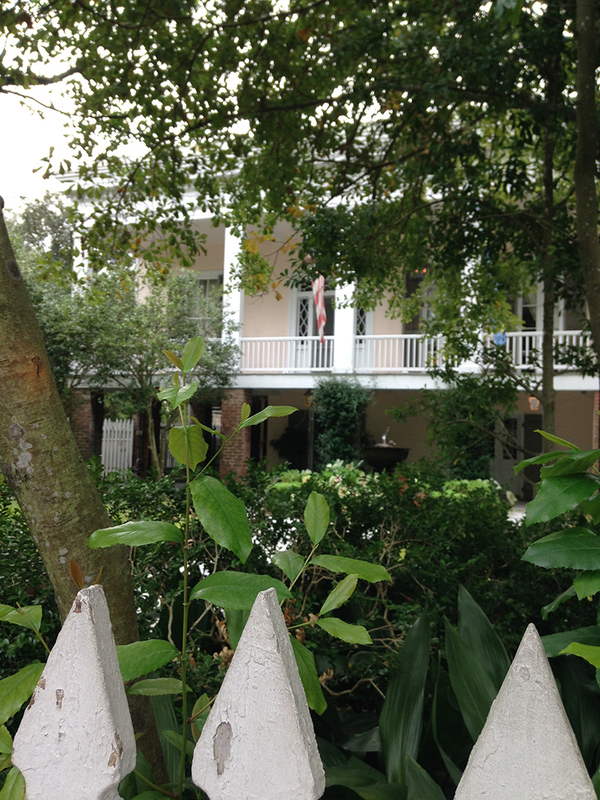 This tour focuses on building types (plantation house, townhouse, cottage, shotgun), styles (Creole, American, Greek Revival), and revels in the details (brackets, cast iron, louvers), plus more! Tours are 2-1/2 hours. Cost: $55/person. Bookings are required. This tour is ideal for single persons and small groups. Take this tour as soon as you arrive to get the lay of the land! You will get an intro to history, architecture, food, drink so you'll know where to go on your own later. By the way, this tour is a good time to ask your local guide about all things New Orleans! 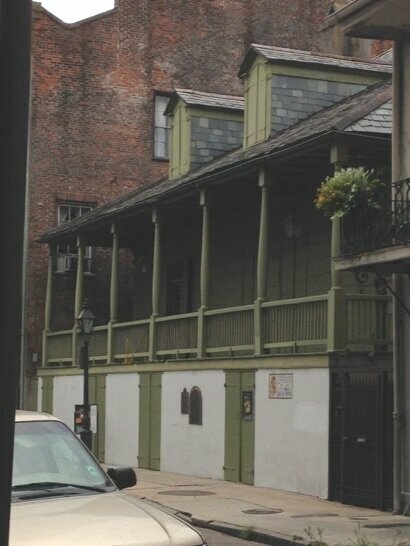 French Quarter Tours are 1-1/2 hours. Cost: $ 35/person. Bookings are required. This is a leisurely stroll around the historic Lafayette Cemetery #1 and Garden District, originally settled by the Americans who migrated here to make fortunes after the Louisiana Purchase of 1803. Now the neighborhood of Sandra Bullock, John Goodman and the Mannings of football fame. 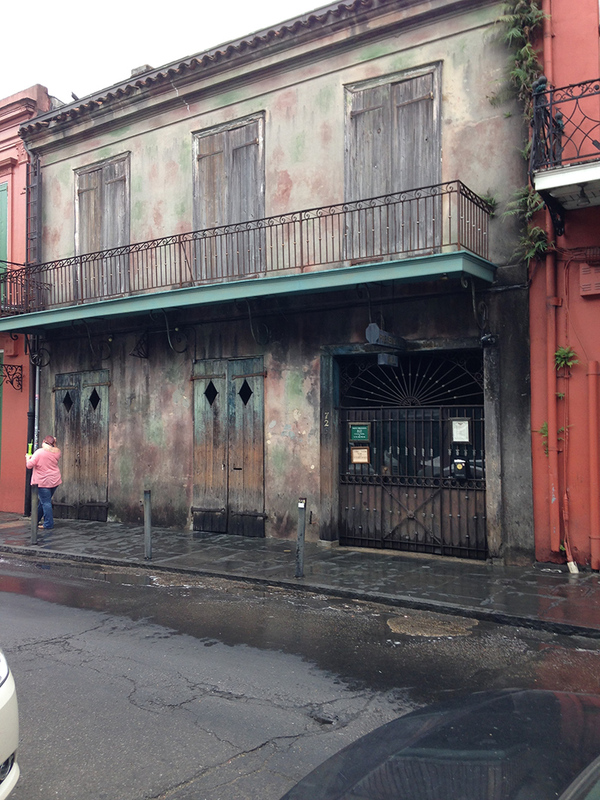 If you like, tour may be extended to include po-boys in the Irish Channel, and window shopping along Magazine Street. Just let me know in advance. 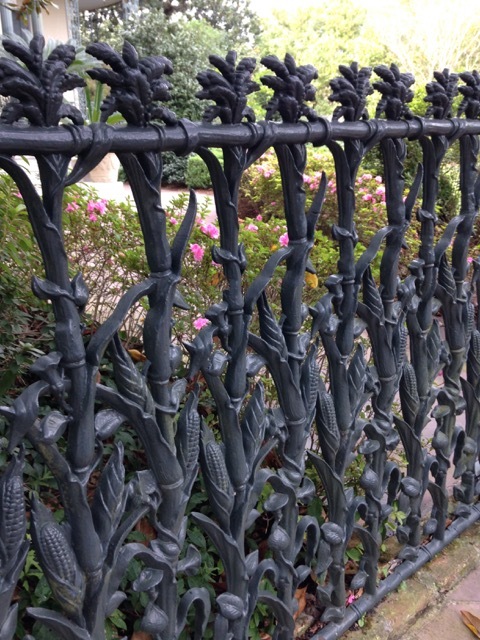 Garden District Tours are 1-1/2 hours. Cost: $ 35/person. Bookings are required. We begin our tour at the Mint and walk along the Esplanade Ave neutral ground, which is bounded by beautiful Creole mansions. The we slip into the modest Creole suburb known as The Marigny named after the developer Bernard Marigny. 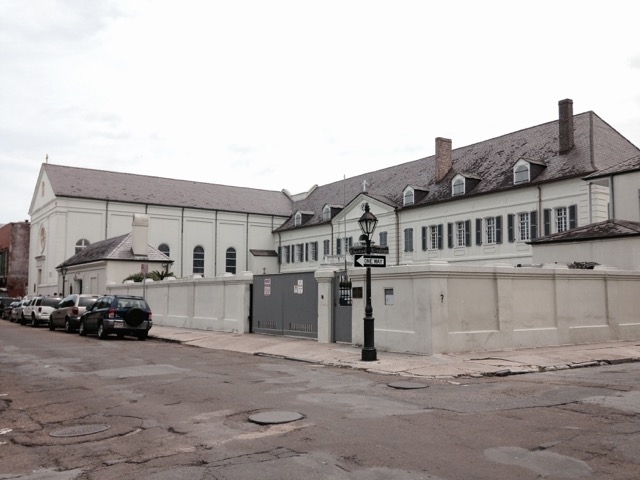 In 1803, Marigny subdivided his plantation into small affordable lots that he sold only to persons who spoke French. Many refugees from Haiti settled in the Marigny, which added to the population of Free People of Color that called New Orleans 'home.' Modest creole cottages and shotguns were built, and a commercial strip developed that now has a thriving jazz scene. 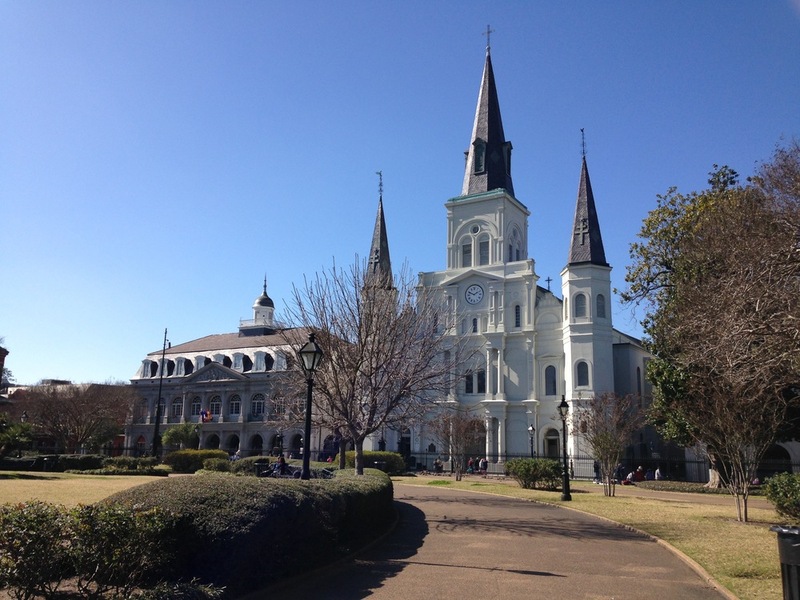 Esplanade and Marigny tours are 1-1/2 hours. Cost: $30/person. Bookings are required. Tours last 2 hours. Cost: $65/person. Bookings are required.